Oranjekoorts Festival is a house and pop music festival in Delft, The Netherlands. Heading into its fifth edition, the festival features multiple stages and an all-out party atmosphere. 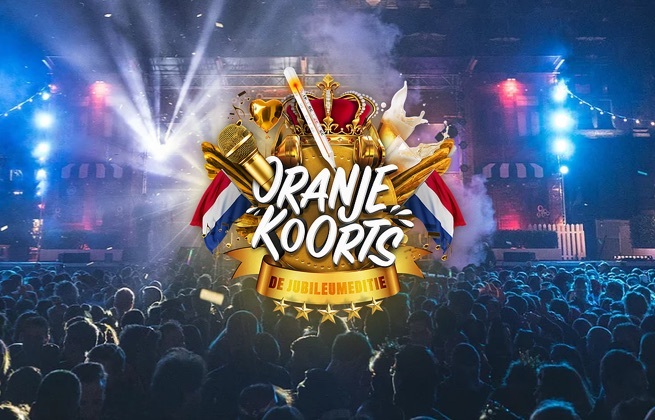 Taking place on King's Night, Oranjekoorts Festival is an orange celebration, featuring a lineup of national acts to get that Dutch pride where it needs to be. Set right in the heart of the city, a historic landscape surrounds the festival site, with the sounds and lights of the festivities reverberating throughout.